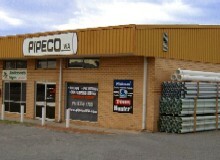 Our warehouse and shopfront is located at Unit 2/5 Dampier Road Welshpool, Western Australia. 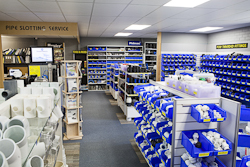 We stock a variety of local products that are of high demand throughout water service and mining industries. 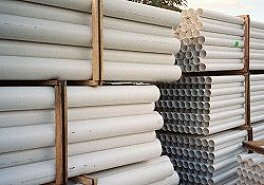 As a quality wholesaler of PVC pipe, poly pipe, fittings, cables, pumps, tools and many associated products, we are confident in meeting your project or maintenance requirements. 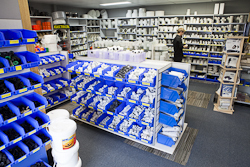 We acquire our products from a variety of industry recognised manufacturers, both local and international. We purchase these products in bulk quantities to ease the burden of cost for our customers; this allows us deliver at extremely competitive rates. We are registered agents with ECCO PVC Products and Super Products. 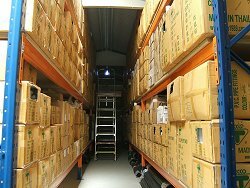 On top of this we stock a wide range of brands including Pipemaster, David Moss, Philmac, Spears, Toro, Hunter, Bermad and Franklin. A cost management strategy of ours has been to establish an online presence in the form of a marketplace. Our online marketplace affords us the ability to cut out the middle man, remove intermediate transport costs and eliminate retail operating costs. This means that all these hefty costs won't fall back onto you, our valued customer. We take your security seriously, therefore we provide a secure online shopping system and a secure credit card facility for all online orders. Generally orders are dispatched within two working days from the order confirmation date. We can arrange delivery for any of our items big or small Australia wide, or orders can be collected from Welshpool WA. Please see our delivery page for further information.